Police tracked down and detained a couple who allegedly abandoned a 5-year-old child near the San Francisco Zoo on Monday, according to the San Francisco Police Department. 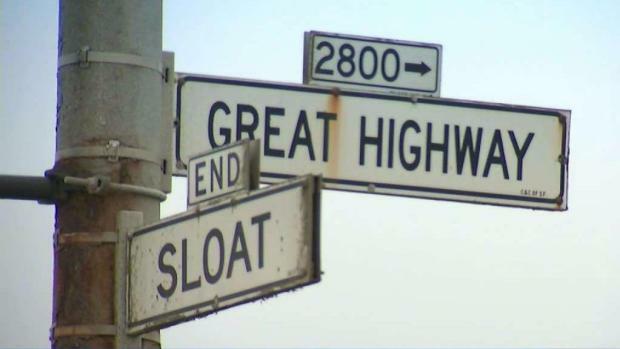 Police said Tuesday that the mother was seen pushing the child out of a stationary car next to the zoo around 6:20 p.m. Monday, near the intersection of Great Highway and Sloat Boulevard, and then driving away. The man was seen leaving the scene on foot and may not have been aware the child had been left there, police said. A 1-year-old infant was still in the car with the woman, police said. Police tracked down the man Tuesday evening and said he was cooperating with the investigation. He is the father of the 1-year-old, and the woman is the mother of both children. The father directed police to a location in Oakland where the infant was under the care of a babysitter. 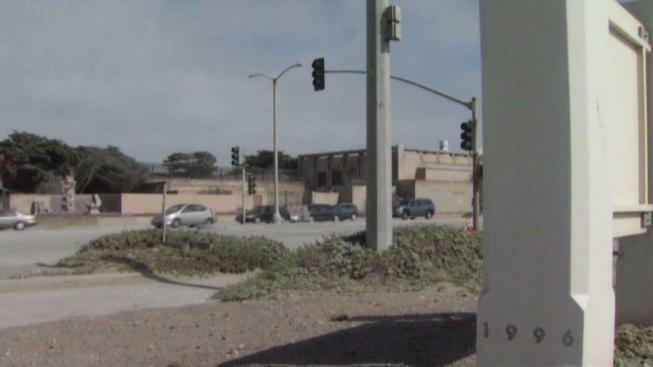 Police are searching for a couple who abandoned a 5-year-old child near the San Francisco Zoo, according to the San Francisco Police Department. Mark Matthews reports. Later Tuesday night, the mother surrendered to investigators and was being questioned. The abandoned child was not injured, police said. Sources told NBC Bay Area the child is from Arkansas. Both children were in the custody of Child Protective Services on Tuesday night, police said. Police spokeswoman Giselle Talkoff said paramedics from the city's fire department witnessed the incident near the zoo and called police. People stopping by nearby Ocean Beach on Tuesday were stunned to hear about the incident. "You would never think anybody would drop or leave a kid off here, but I’m guessing if they did, maybe they thought because there’s a lot of people the baby would be found or the kid would be found," San Francisco resident Angel Padilla said. "It’s just an awful thing to hear." Police said late Tuesday it was still an active investigation. Anyone with information related to the incident should contact the SFPD Anonymous Tip Line at 415-575-4444 or text a tip to TIP411 with SFPD at the beginning of the message.